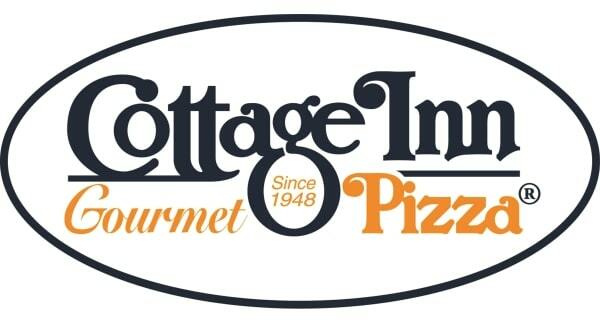 The Weight Watchers points you will find here are for Cottage Inn restaurant. Plus you will find the nutrition information on this page. If you are in the mood for gourmet pizza or a tasty sub, then you have come to the right place. If you are trying to stay within your daily allowance, then this information will help you while dieting. Regardless of which system you are following you can find the information here. The table below shows the Smart Points, points plus and the original values for Weight Watchers programs. Use this free WW Points tracker spreadsheet you can download and use today. If you are not a Weight Watchers member but still trying to lose weight, then use the Cottage Inn nutrition information. You can look up calories, total fat, carbohydrates and more. No matter what your diet or health needs are, the nutritional data is sure to fit your needs. Download this free spreadsheet to track your points. Record your foods and activities. The daily and weekly allowances will adjust automatically as you use them. You know you need to watch your calorie consumption in order to lose weight but what exactly is a calorie? Find out more with this article. Learn more about your basal metabolic rate and how it's calculated with this article.